Home › Advice › What is a digital driver licence? A digital driver licence is a driver licence you store on your smartphone. Its purpose is to prove your identity and that you have the right to drive a specific type of vehicle but without having to show a plastic card. A digital licence does not necessarily replace a plastic driver licence and it doesn’t change the requirements for having or using it, but it is convenient. A relatively small percentage of people don’t carry a smartphone with them and they will still be able to use the plastic equivalent. We already have several other digital identification cards including the NSW Recreational Fishing Fee (i.e. the fishing licence) the Responsible Service of Alcohol (RSA) and digital boat licences. Hacking – no computer system is completely secure. A thief could access someone’s phone and gain access to an important identity document. Hackers could steal large amounts of data if central systems are compromised through additional channels made available by licence apps. Hackers could also more easily create fake profiles to superficially fool people viewing it (obviously, fake driver licences and identity cards exist already, but the skills to create a realistic plastic one are different to the skills required to create a digital entry in a database). If we move to a digital-only driver licence, they may not be accepted in other countries. For example, when NSW moves to a digital driver licence, drivers will still have to take their plastic driver licence if they want to rent a car in New Zealand or the UK. Can be linked to other apps and systems – makes for a seamless proof-of-age or identity to give quick access to certain services, or restrict access. For example:, presenting a licence in a heavy vehicle where the person only has a car licence would not allow the vehicle to be started. Don’t need to carry the plastic card – it makes your wallet more comfortable, but also will have some effect on fuel use. While a plastic licence only weighs 4g, there are over nine million of them being moved every day in Australia. That’s about 36 tonnes of plastic being moved every day. The average commuting distance in Australia was 15.6km in 2015, so how much fuel does it take to move 36 tonnes of plastic 31.2km, then multiply this every day for a whole year. Ultimately, less plastic produced because licences won’t be lost as easily and eventually there will be no need for a plastic licence at all (when the digital licence becomes the de facto way and a plastic driver licence is just optional). International driving permits could become a thing of the past if countries accept the licences as a de facto licence and the app comes with the ability to automatically translate them into the language of the country you are driving in. It can be updated instantly when someone passes a licence class – no more waiting for a plastic licence to be printed and mailed (and therefore less cost because nothing needs to be sent physically). Fake licences can be easily checked because they would need to be verified on a number of back-end systems in real time (this would assume that the person has data access on their phone). If a device is stolen, the licence can be deactivated remotely with data being wiped to protect the user’s identity. It’s harder to steal a licence and pass it off as your own. 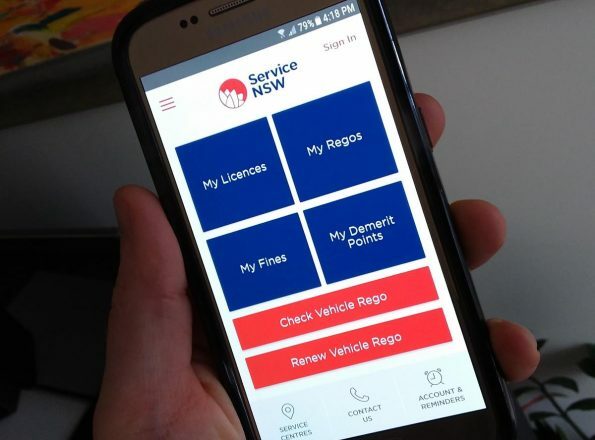 NSW has the Service NSW app which you can download for Apple and Android devices. With the Dubbo trial finished, you will be able to add your digital driver licence to this once it’s rolled out nationwide. 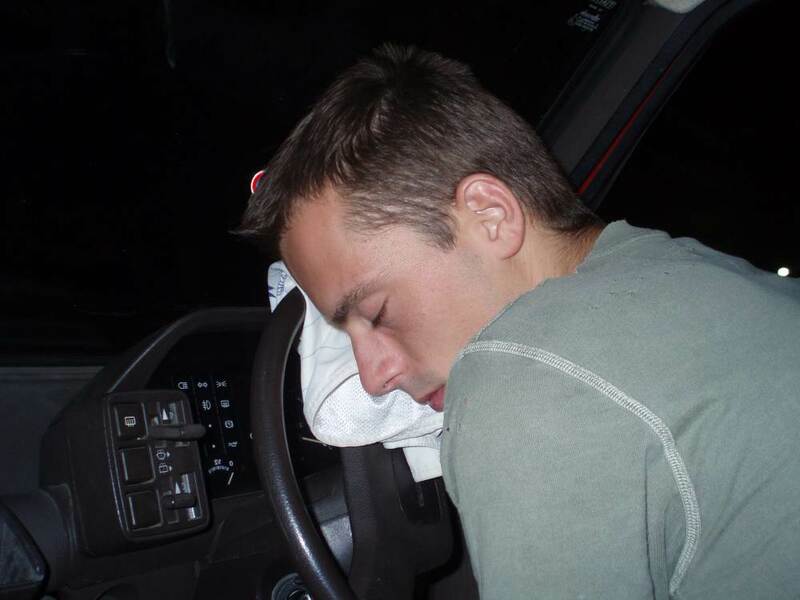 ‹ What is a defensive driving course and how can it help your driving? 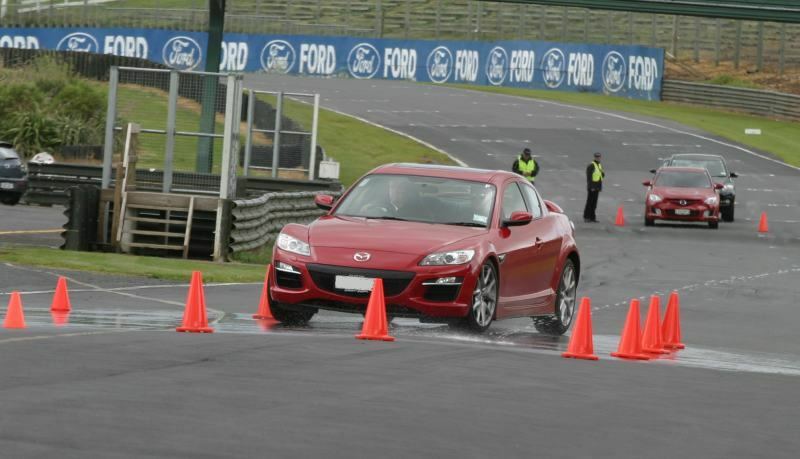 What is a defensive driving course and how can it help your driving?